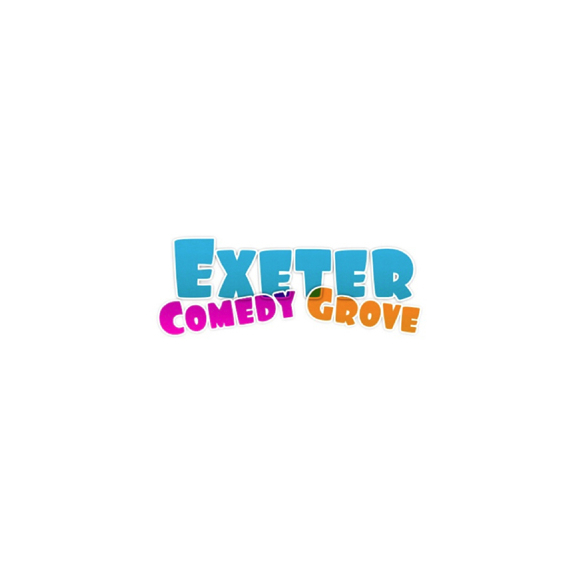 Live Stand-up Comedy back in Exeter at a new venue! The Very Best In Live Stand-up comedy! Comedy Grove will now be taking place from The Barnfield Theatre from Friday 9th September.